Healthcare professionals owe a duty of care to their patients. If your healthcare professional makes an error that causes you injury or harm, you may be entitled to compensation. 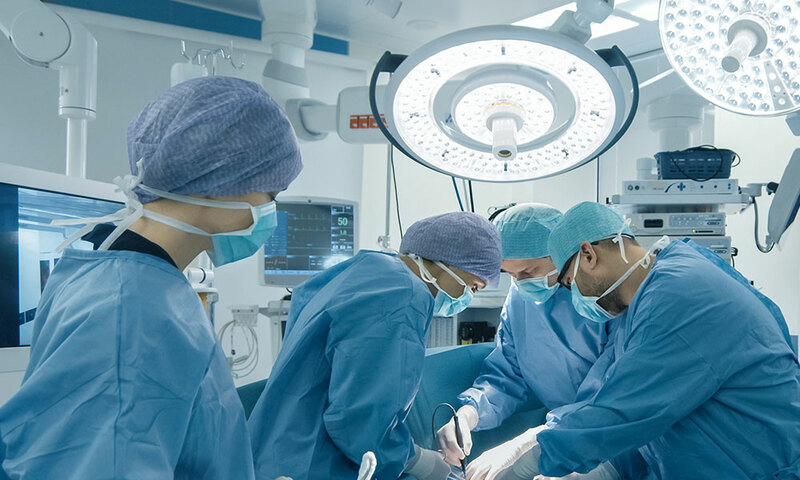 Negligence can also be a failure to diagnose your condition, not referring you to the right specialist, not warning you of risks involved in a procedure, or simply not carrying out a procedure with reasonable care and skill. Compensation cases involving medical negligence are often complex and vigorously defended. It is critical to act quickly as there are strict time limits involved. It is important to work with a legal team who are highly specialised in medical negligence claims to help navigate the process for you. Trust your instinct. It can be intimidating to question the words and actions of healthcare professionals – but if you believe you have experienced negligence then act. Strict time limits apply to medical negligence claims so seek immediate legal counsel. Ensure that all paperwork is filed as completely and quickly as possible. Call MEJ’s experienced team for a free no obligation consultation if you believe you have a legal case.